Faircoille enjoys the benefits of a genuine rural community, space, beauty and peace. From Aberdeen take the A93 towards Banchory. At the Dee Street traffic lights, take a left down Dee Street towards the B974. Once on the B974 follow it for about 7 miles through Strachan and onto the B976. When you reach Finzean, the Faircoille development will be situated on left hand side across from Finzean town hall. 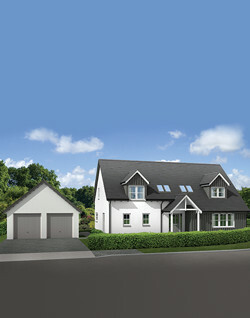 In the heart of the stunningly beautiful Finzean Estate this small development of 9 family homes sits within existing woodland at the edge of the village. 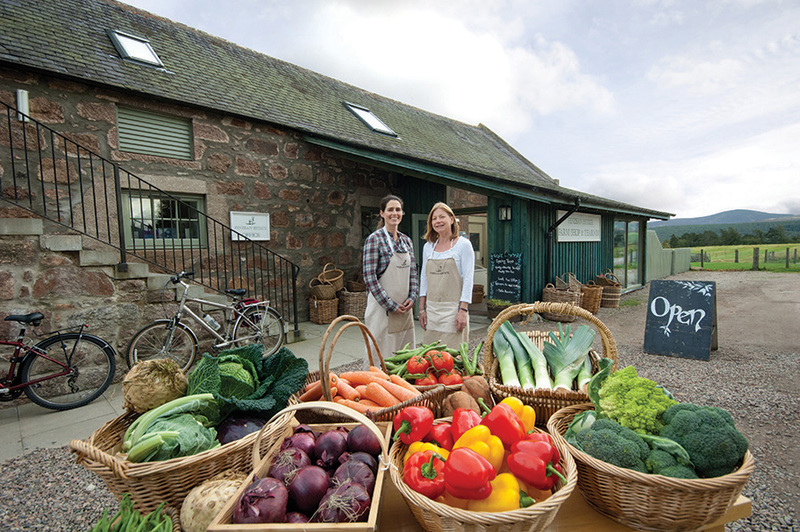 The award winning Finzean Farm Shop is a short walk or bicycle ride away and you will feel once you have peddled up the hill that you deserve that extra slice of cake. Finzean Primary School has an excellent reputation with currently only 59 pupils from the surrounding community. Angus Farquharson has written a fascinating book on Finzean titled ‘The Fair Place’ – what an apt description. 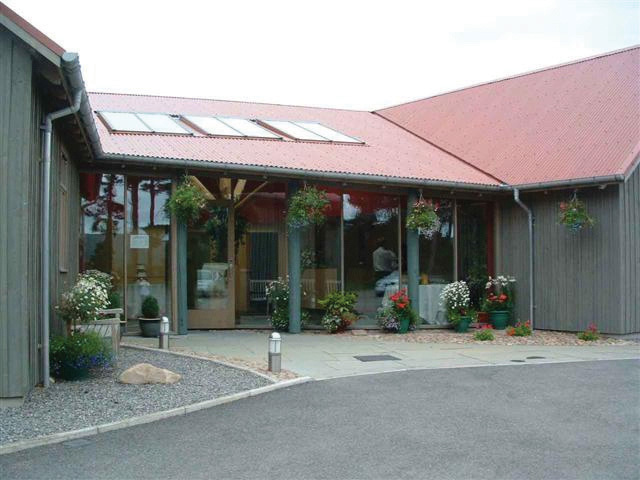 Finzean is only 7 miles from Banchory or Aboyne and a 45 minute commute to Aberdeen.